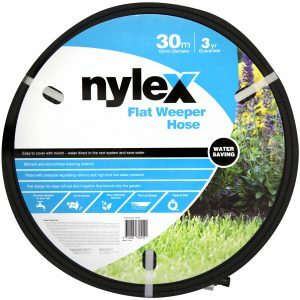 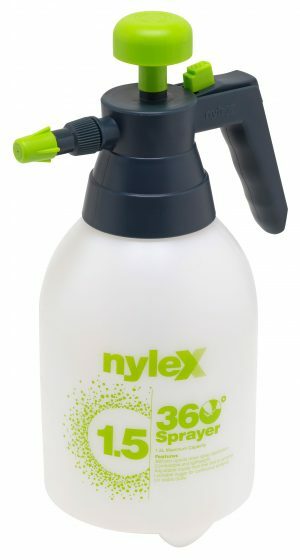 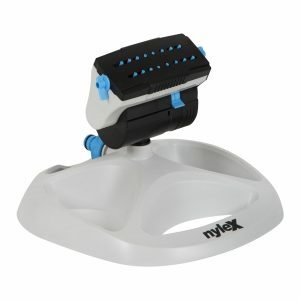 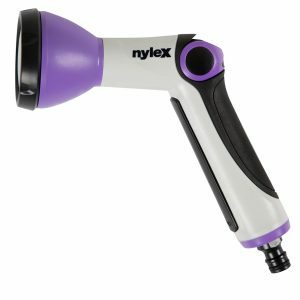 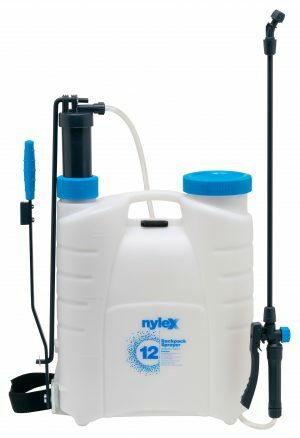 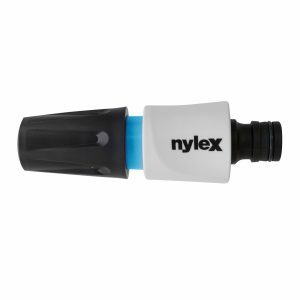 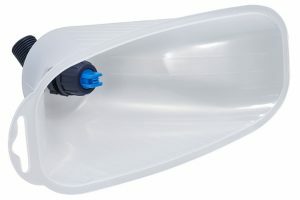 The new Nylex Metal Hose Cart comes assembled with everything that is required to start watering. 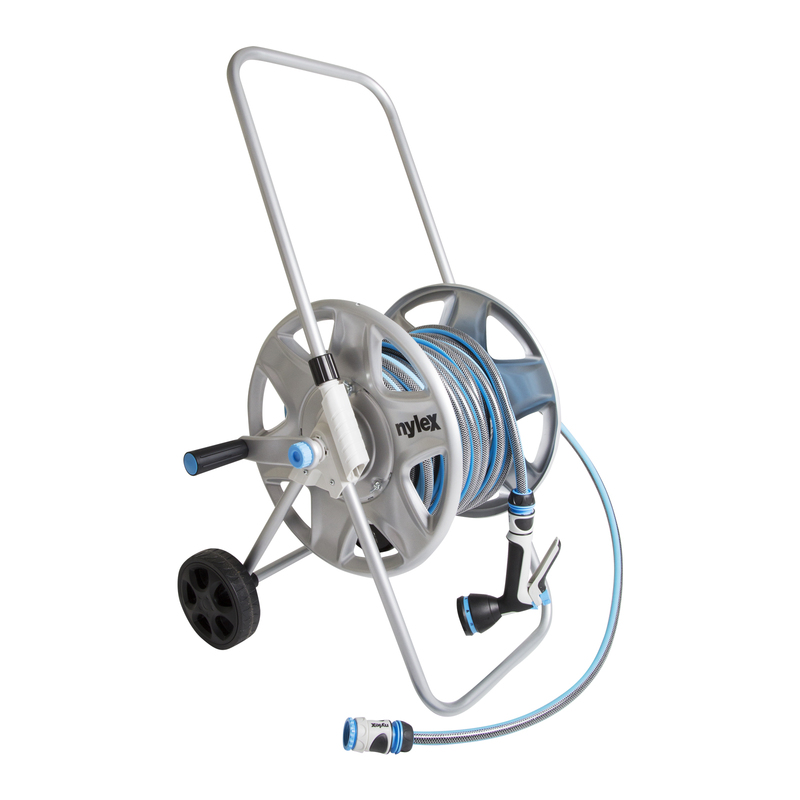 The new Nylex Metal Hose Cart comes assembled with everything that is required to start watering. 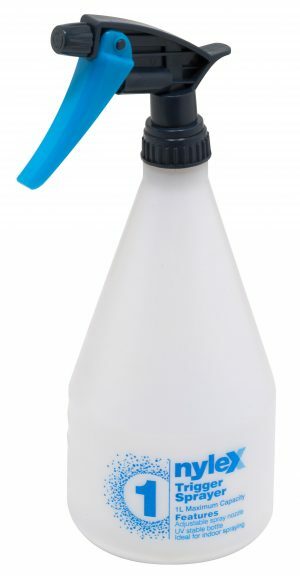 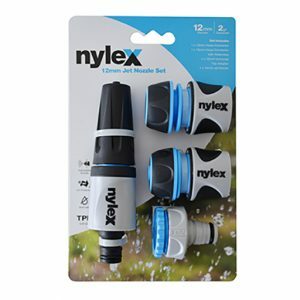 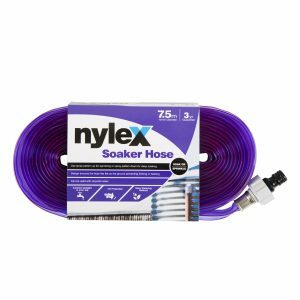 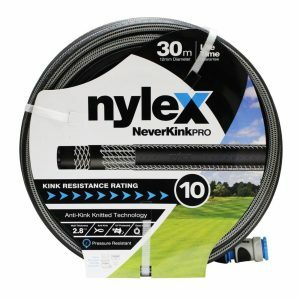 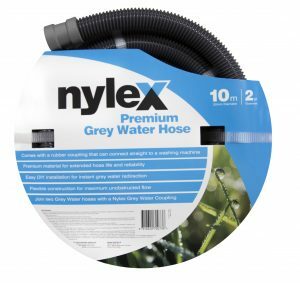 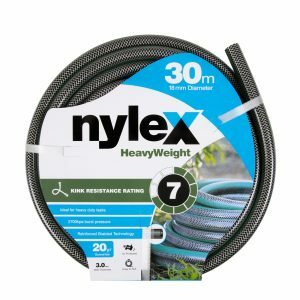 The set includes: 20m of Fitted Nylex Hose, 1.2 Tap to Reel, Spray Gun and all fittings. 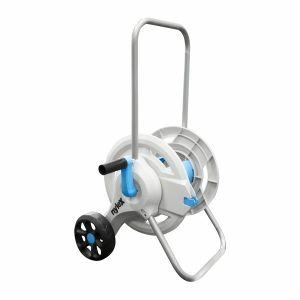 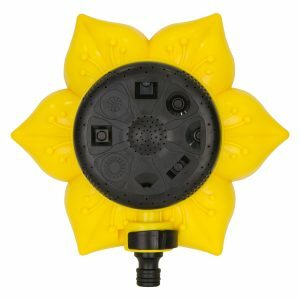 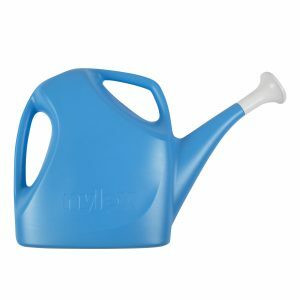 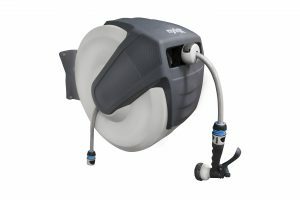 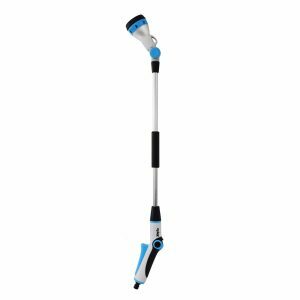 Its lightweight construction, large wheels and adjustable handle make it easy to move the hose around the garden.